Anyone who has been on Interstate 70 between Vail and Denver on a weekend knows we live in a popular place. The Colorado Tourism Office recently released its “Regional Branding Initiative” for eight regions of the state. Those regions cover the state from the plains to the mountains and beyond. Our region is called the “Rockies Playground” and includes the heart of the mountains — Summit, Eagle and Pitkin counties. The summary also notes, accurately, that the region is more than its resorts, including outdoor adventures and luxurious experiences. And, the report notes, the region in 2017 saw more than $3.7 billion in visitor spending, 19 percent of the state’s total. The state tourism office defines our region as “mature” in terms of the destination life cycle. That’s good, but also challenging. Over the long term, mature destinations can lose popularity due to crowding. To help stave off that possible decline in popularity, the report recommends creating a regional development plan to manage growth and shifting more to niche marketing. That involves creating marketing plans for more specific experiences. The Vail Local Marketing District already does a lot of work in that area, with a 2019 budget of more than $3 million to help bring people to the Vail Valley in the summer. 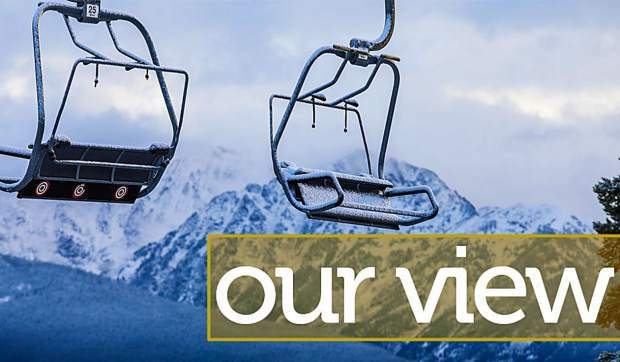 Vail Resorts and other resort operators pour money into winter marketing, too. Vail, Beaver Creek, Winter Park, Breckenridge and Aspen have well-established identities — just ask the people who live in those areas. 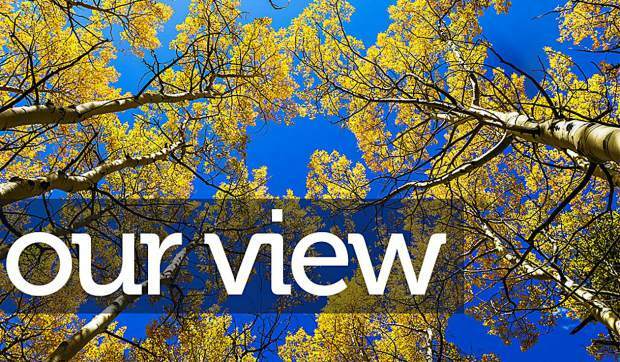 Do visitors really think Winter Park and Aspen offer the same kind of experience? While there are moments like that throughout the report, it’s well worth a look. That’s especially true since the annual Governor’s Tourism Conference is coming to Vail this year, beginning Monday, Oct. 29, at Vail’s Hotel Talisa. People interested in ways the state’s tourism regions depend on one another should give the agenda a look. The Vail Daily will be there, reporting on the conference. It should be an education for anyone who attends.